Kellogg Community College is hosting a free Allied Health Pre-Admission Session this month to introduce interested individuals to select health career studies offered at the College. 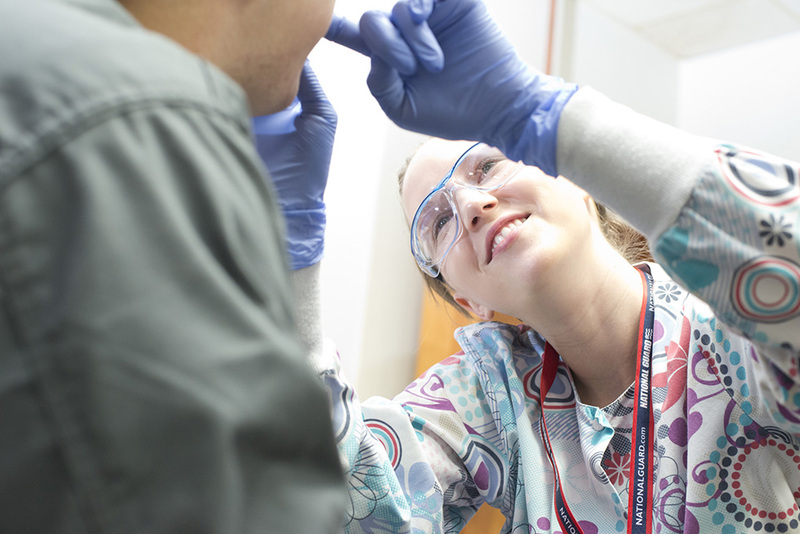 KCC offers four two-year health career programs under the College’s Allied Health banner, including Dental Hygiene, Magnetic Resonance Imaging (MRI), Physical Therapist Assistant (PTA) and Radiography programs. The upcoming Allied Health Pre-Admission Session will run from 6:30 to 8:30 p.m. Monday, April 18, in the lobby of the Binda Performing Arts Center, on KCC’s campus at 450 North Ave., Battle Creek. The informal event will offer individuals considering studying for a career in health care the opportunity to ask questions, get information about KCC’s Allied Health programs and tour KCC’s Allied Health facilities. The session is designed to highlight essential program information that will help prospective students interested in the health field decide which program is best for them. The event is free, but participants must register in advance. To register for the event, visit https://apply.kellogg.edu, click on “Events” and select “Allied Health Pre-Admission Session.” Individuals interested in participating can also register by contacting the KCC Admissions office at 269-965-4153 or seladm@kellogg.edu or. In addition to the College’s Allied Health Programs, KCC also offers several additional health career program options in areas including Emergency Medical Services and Nursing, as well as a number of Nurse Aide Training programs each semester. For more information, visit www.kellogg.edu/health.